Broadcast Audience Research Council (BARC) shows the Target Rating Point (TRP) of Hindi Serials and Reality TV Shows from all the TV Channels in India, from 29th Dec 2018 to April 2019. 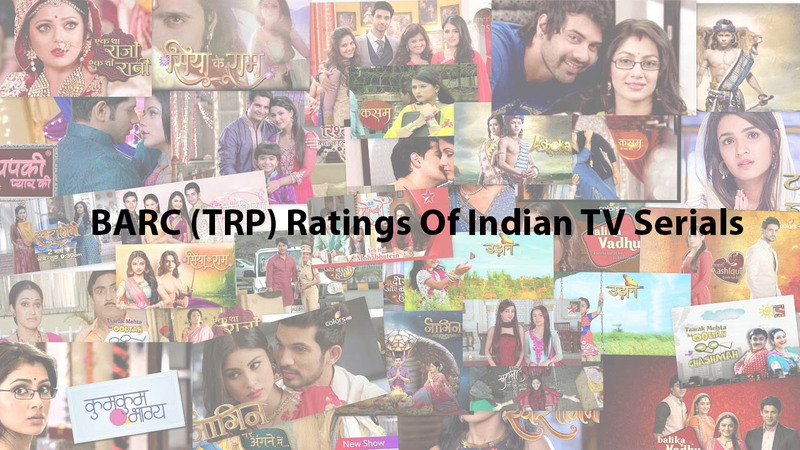 The latest Weekly Rating of all TV Series from the Indian general entertainment Television Hindi channels like Sony TV, Star Plus, Zee Tv, Sab TV, Star Bharat, Colors TV, Big Magic, Zee TV, Zee Anmol, Sony Pal etc. Broadcast Audience Research is a riddle that has annoyed broadcasters, promoters, media, and advertising agencies in India for many years. 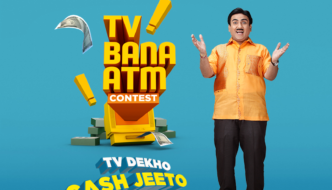 A country with an approximate TV audience of 183 million households, it needs to have trustworthy material about television watching ways.BARC India is trying to solve this riddle in its unique way. 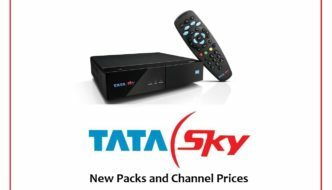 Financed by the top organizations, it utilizes the modern technology in a clearer context to provide the Indian broadcasting and advertising industry the ratings they so greatly need. The Television Rating Point (TRP) is a tool that is provided to the judge to see which programs are most watched. 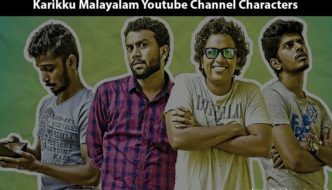 It gives an index of choice of the viewers and also the popularity of a channel. For the purpose of calculation, a device is connected to the Television sets of a few thousand viewers. 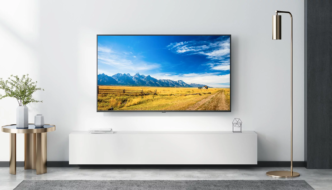 The total number of TV sets is considered as samples from the entire TV owners in different geographical and demographical regions. The device is called the People’s meter. It records the duration and the program, the viewer watches on a particular day. Thereafter, the average is taken for a period of 30 days, which gives the audience status for a particular channel. The following list would enlighten the readers about the ratings that are presently cited by the agencies. Raghuveer tells his 3 daughters, Preeta and Shrishti, before dying, about their other 2 sisters, Pragya and Bulbul, who live with Sarla in Mumbai. Later, 2 sisters, Preeta and Shrishti come looking for Sarla to Mumbai. The cast includes Shraddha Arya and Dheeraj Dhoopar. 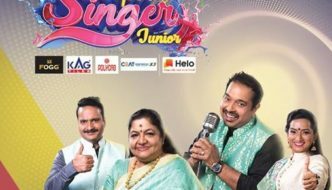 The Show is aired on Zee TV from Mon to Fri at 9.30 PM, with a TRP of 6763 for the current week and 7128 for the previous week. Based on the column by Gujarati writer Tarak Mehta “duniya ne oondha Chashma” it is one of the longest aired sitcoms. The inhabitants of a Cooperative housing society come to each other’s rescue to find solutions when they experience common real-life encounters and get stuck in tricky situations. 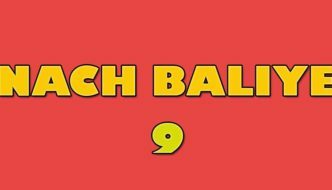 The show is aired on Sab TV from Mon to Fri at 8.30 PM, with a TRP of 6118 for the current week and 6409 for the previous week. Shivanya, the daughter of a snake couple, sets out to avenge her parents, who are killed. Whilst on her task, she is married to Ritik, the son of one of the killers. 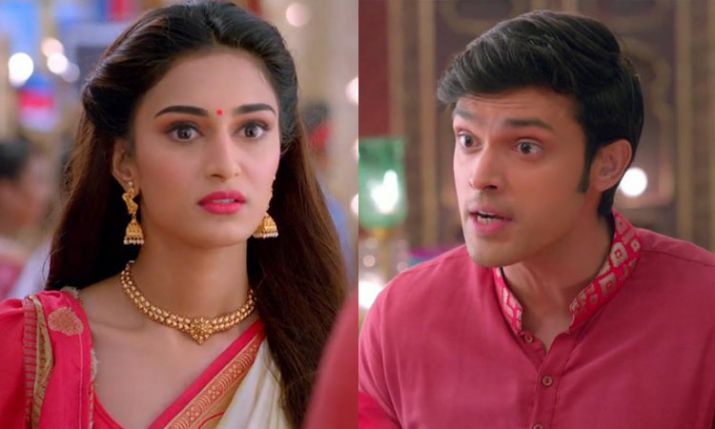 The cast includes Pearl V Puri, Karishma Tanna, Surbhi Jyoti, Anita Hassanandani, Karanvir Bohra and the show is aired on Colors TV from Sat to Sun at 8:00 PM, with a TRP of 6036 for the current week and 8148 for the previous week. 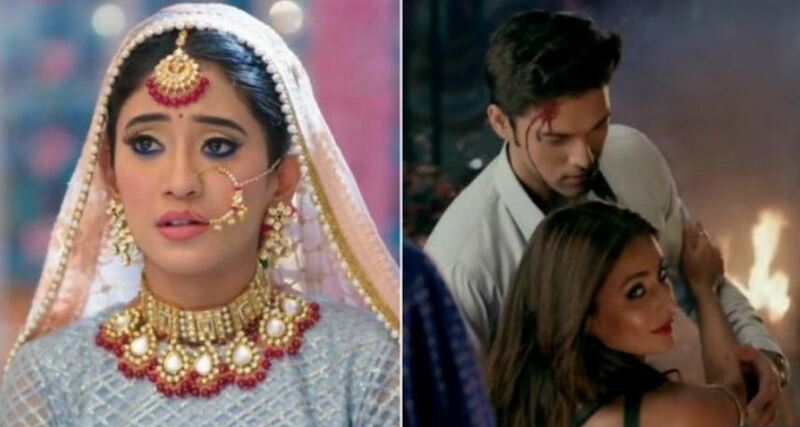 Naira, daughter of Akshara and Naitik, gets married to Kartik Goenka and tries to cope up with her roles equally as a wife and daughter-in-law. But, she faces many challenges and struggles to overcome them. The cast includes Mohsin Khan and Shivangi Joshi. And the show is aired on Star Plus from Mon to Fri at 9.30 PM, with a TRP of 5997 for the week. 7 years after her exile, Pragya unwillingly returns to India from the UK, with her client, rapper King Singh, and her daughter. But destiny again conspires to bring her in front of Abhishek. 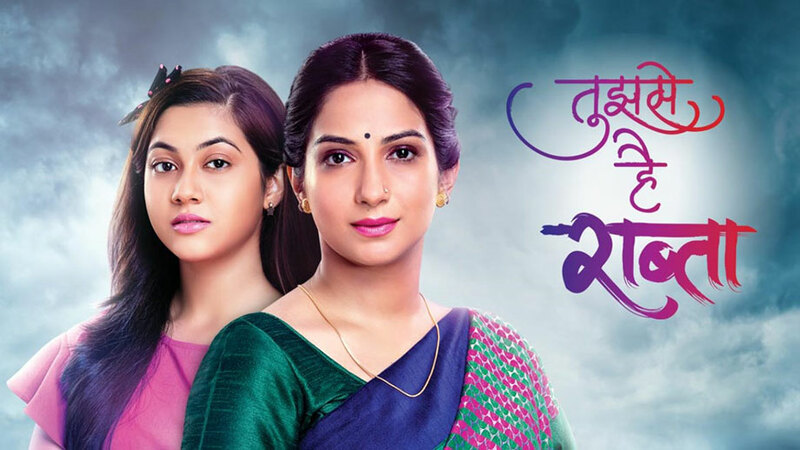 Cast includes Sriti Jha and Shabbir Ahluwalia and the show is aired on Zee TV from Mon to Fri at 9.00 PM, with a TRP of 5701 for the current week and 6021 for the previous week. 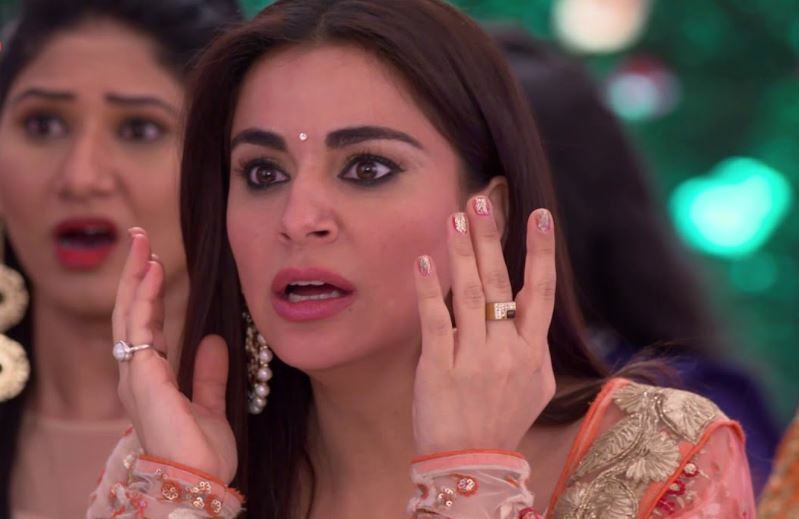 Whilst the arrangements are going on for the marriage, Chakor, Suraj, Anushka, Sanchi, Veer, Aditya, and Roopa help Preeto try to convince Harman that he should not marry Jasleen. 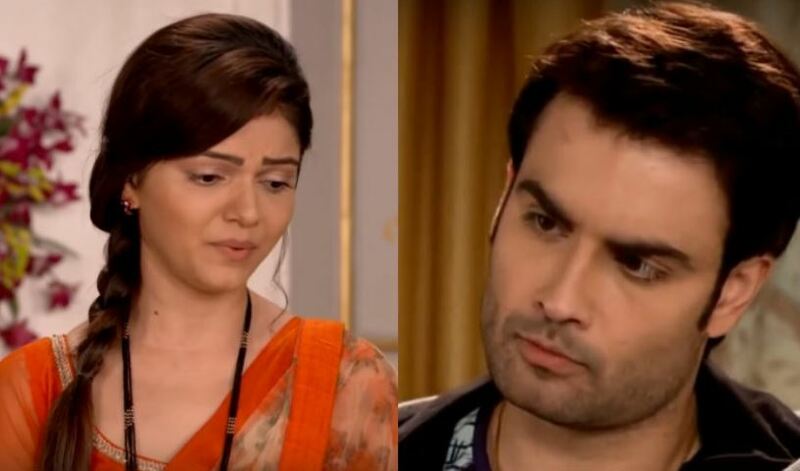 The cast includes Vivian Dsena as Harman, Rubina Dilaik as Soumya and the show is aired on Colors TV from Mon to Fri at 8:00 PM, with a TRP of 5628 for the current week and 5501 for the previous week. After her mother dies, the young girl refuses to accept her new stepmother, who is trying to make her place in the family. 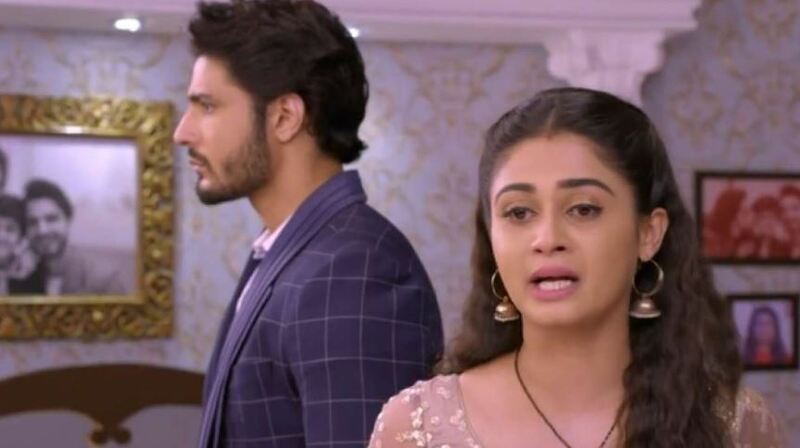 The cast includes Reem Sheik and Sehban Azim, and the show is aired on Zee TV from Mon to Fri at 8.30 PM, With a TRP of 5608 for the current week and 5851 for the previous week. Radha’s love for Lord Krishna does not know any limitations because she is loyal from her whole heart. The tastes of their pure love for each other gets fulfilled with the test of time. 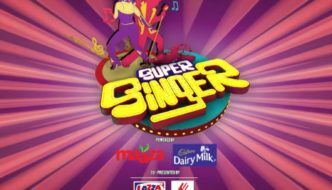 The cast includes Sumedh Mudgalkar and Mallika Singh. And the show is aired on Star Bharat from Mon to Fri at 9.00 pm, with a TRP of 5542 for the current week and 5984 for the previous week. Kulfi and Sikandar join the party of Jashn-e-Hindustan, in which Naksh Aziz and Sunidhi Chauhan act. Kulfi then asks for the blessings of Tevar, who comes to the event to see him. 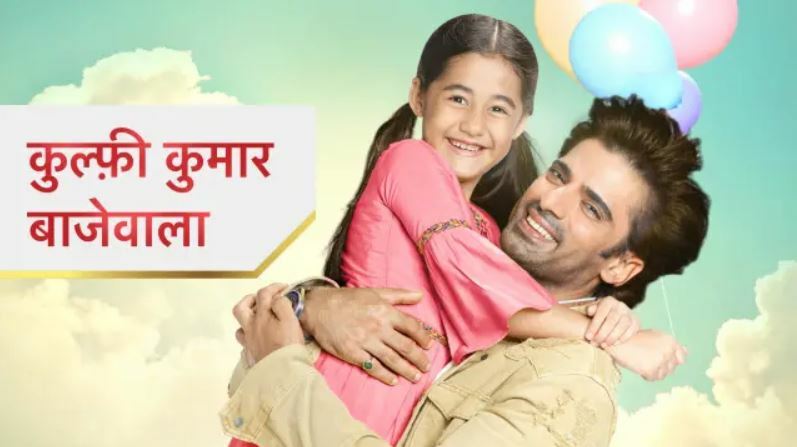 The cast includes Mohit Malik and Anjali Anand, and the show is aired on Star Plus from Mon to Fri at 8.30 PM, with a TRP of 5282 for the current week and 5583 for the previous weeks. A passionate story of love, betrayal, retribution, and retribution the witness of a romantic story and upheaval of a man and a woman that destiny plays for them. The cast includes Hina Khan and Parth Samthaan and the show is aired on Star plus from Mon to Fri at 8.00 PM, with a TRP of 4870 for the current week and 5153 for the previous week.